Facility Legal status: name and address, business license, certificates etc. Facility working conditions: health ＆ safety, environment etc. Management and workforce: management staff, workers, shifts etc. Production capacity and customers: daily/weekly/monthly capacity, machines and production lines, trading history and customers etc. 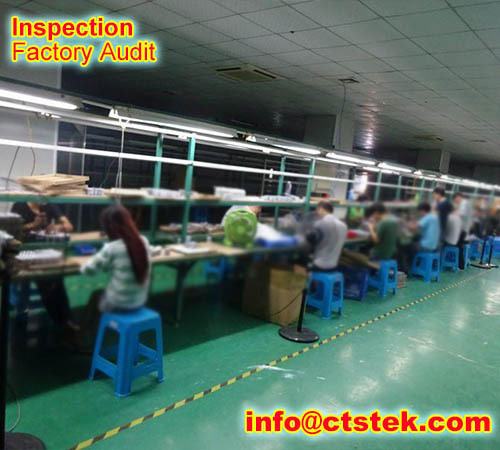 Quality control system: quality control procedures and practice, QC personnel etc.